With fewer than one thousand giant pandas left in the world, the birth of Hua Mei at the San Diego Zoo in 1999 was a cause for celebration. Little Panda chronicles the adorable panda's first year, as she grows from a four-ounce newborn to a curious, playful cub. 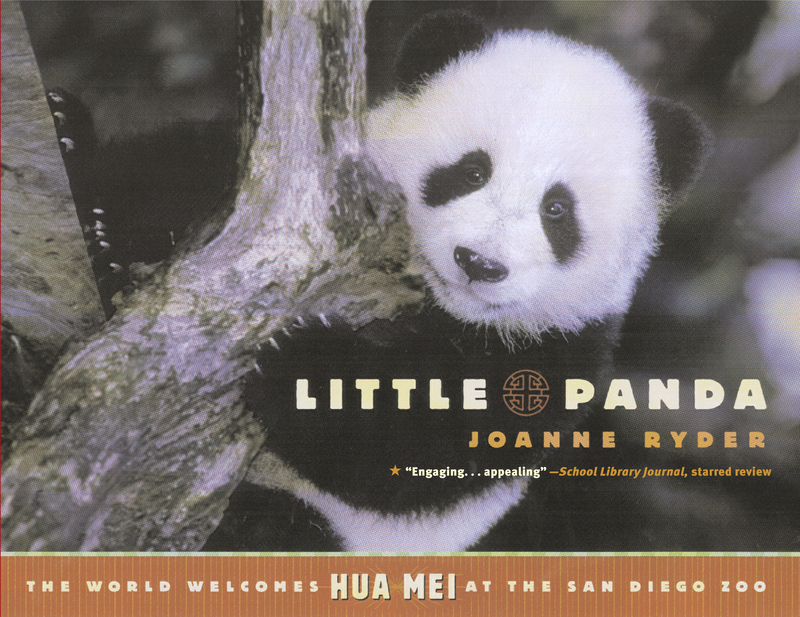 Award-winning writer Joanne Ryder's appealing, simple yet scientifically accurate text and irresistible, exclusive photographs from the World-Famous San Diego Zoo combine to make Little Panda a treasure for animal lovers of all ages.